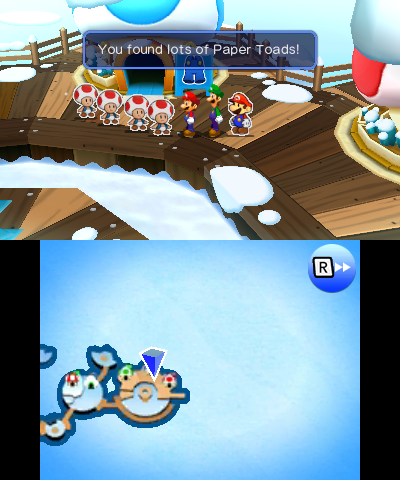 Over here on Gaming Reinvented, we’ve already posted a fair amount about the bugs in Mario & Luigi Paper Jam. From the game breaking glitch that spawns impassible fences and randomly causes mission side effects in the overworld, to the instant battle glitch and the ability to have Paper Mario venture out on his own, it’s like every new day brings yet another game changing glitch for the game. Don’t like how long Neo Bowser Castle is taking? Oh hey, there’s a glitch for that too! 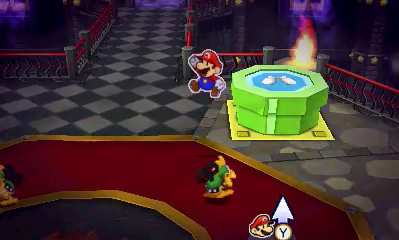 Amusingly, some of the bugs there let you replace Luigi with another Mario or have him swapped out for a Green Toad. Cause hey, we don’t just have solo characters now, we’re actually adding new ones! Mario & Green Toad Paper Jam? Mario & Mario Paper Jam? Sure, okay. And that’s only the positive stuff! Think this game is remotely stable? Wonder how often it crashes? Well, wonder no more, because apparently the game likes to keel over dead at seemingly random instances. Either way, it’s both hilarious and depressing at the same time. Hilarious, because thanks to all these sequence breaks, the record for the game is now roughly at about one hour and thirty minutes… and getting lower by the day. So we’ll have people beating a full blown RPG in their lunch break, or during that movie/TV show that some friend/family member/spouse forced them to sit through. But what do you think? 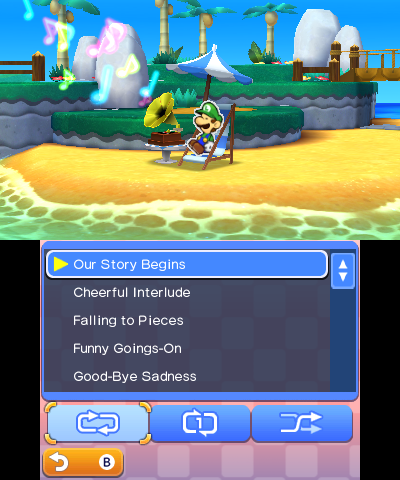 Is Mario & Luigi Paper Jam now officially the most broken, glitchiest 3DS game ever made?